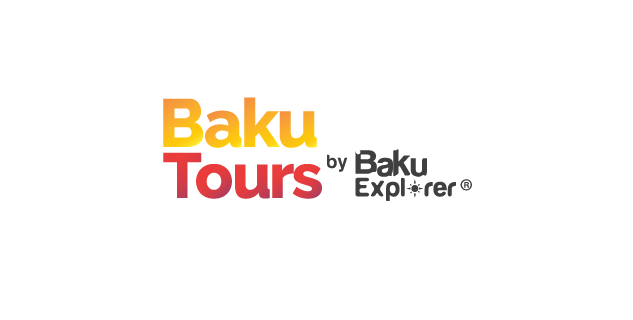 Baku Explorer website was founded in order to assist tourists, expats and English speaking locals to find best up-to-date information about Baku city. Baku Explorer team makes all the phases of travel planning easy through up to date information and friendly customer services team. Baku Tours by Baku Explorer offers guided tours in which the best experiences have been complied to deliver our guests. We believe that every visitor in our city should have the best experiences and long living exquisite memories. We are looking for people who share our belief and who are ready to be tour guides as soon as possible. The tour guide will work at different time shifts (mainly during the day) and will show the tourists and expats in Baku the city attractions, while informing and engaging the visitors with the history and interesting facts. Most tours will be between 3 and 5 hours long. Although we focus mainly in Baku and surrounding areas, we also deliver guided tours across regions. Therefore, the tour guide should be available for trips in regions and deliver guided tours in these regions as well.